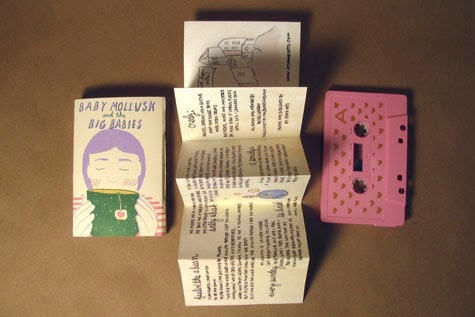 Stream the first listen of Baby Mollusk & the Big Babies. "I can always count on you to let me down." Rachel Gordon sounded sure about this on "Feelin' Like A Bean," the first single to be released off of Baby Mollusk's upcoming album. A few weeks ago, we had the honor of premiering "Always Mad," another full-band gem that just makes sense to our sad girl selves. If you enjoyed these two songs (and I don't see why you wouldn't), then you are in for a real treat today. 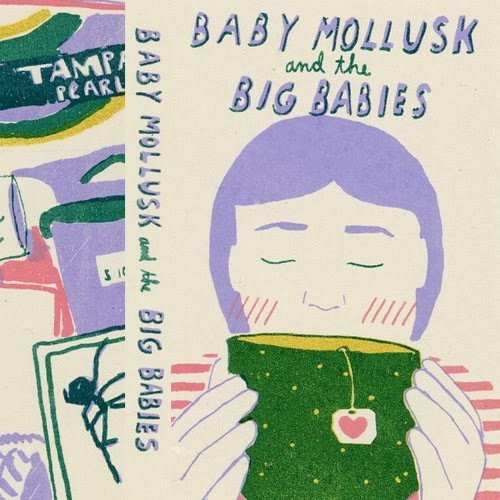 LADIES AND GENTS, I give you the first listen of Baby Mollusk & the Big Babies. Each of the eight tracks will melt your heart more than the last; they are cozy and sharp, smart and sensitive, kind-of like sitting alone on a bean bag chair drinking mint tea in the early afternoon. No, feelings aren't easy to express but the hush sound of Rachel's vocals paired with the full-band's punk energy work to create something that is comforting at the very least. Not only are the tunes empowering, but they're coming to a cassette player near you this week. Thanks to Mt. 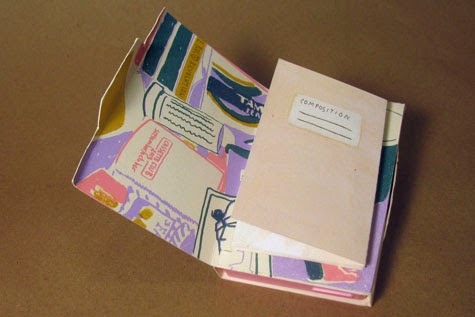 Home Arts, a small NY-based publisher and label specialized in handmade crafts, the album has been pressed into 150 wonderfully pink cassettes – each comes in a custom cut silkscreened package with a lyric booklet. Could this get any more adorable? Additionally, the band will be hosting a release party in Brooklyn this Wednesday, Feburary 19th to celebrate the tape's debut. Pre-order the cassette from Mt. Home Arts.